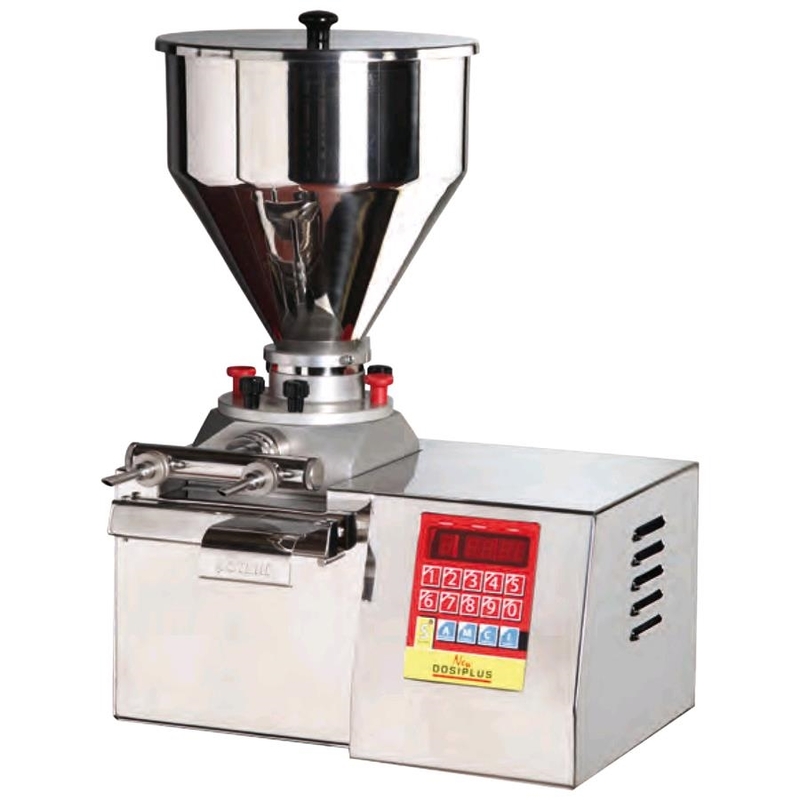 All the equipments necessary for bakery. 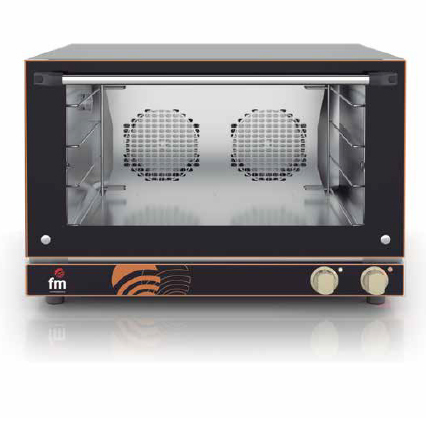 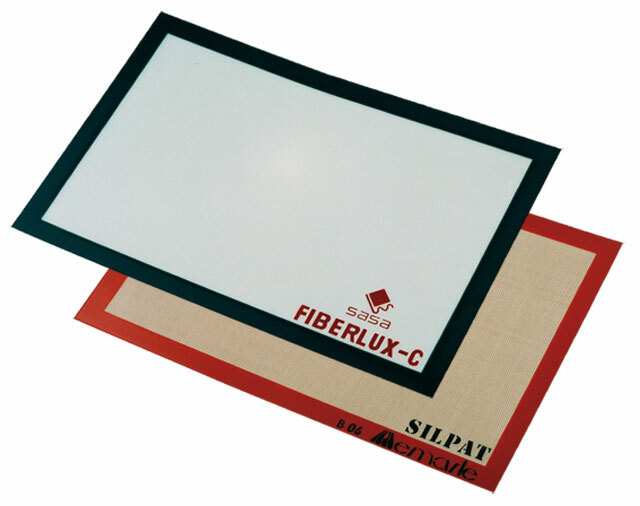 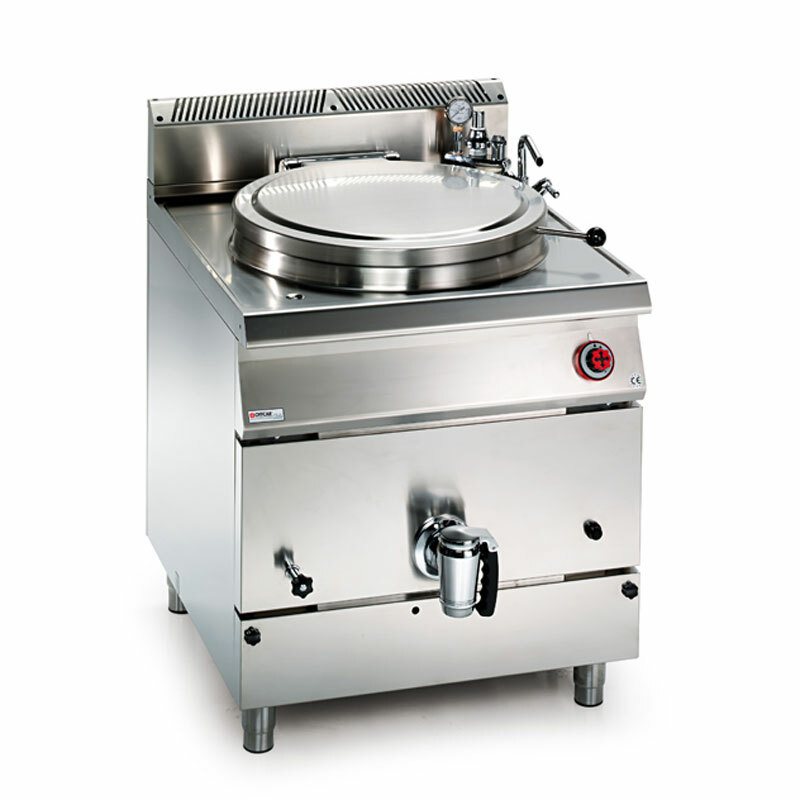 We are unique in such field as the company cooperates with big French factories who are so famous in the field of dough and ovens industry . 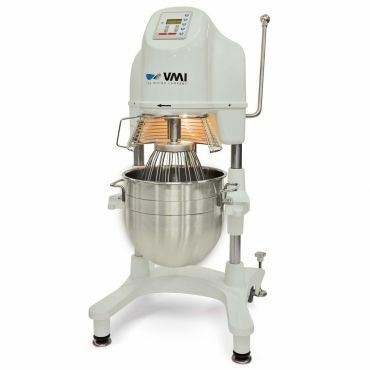 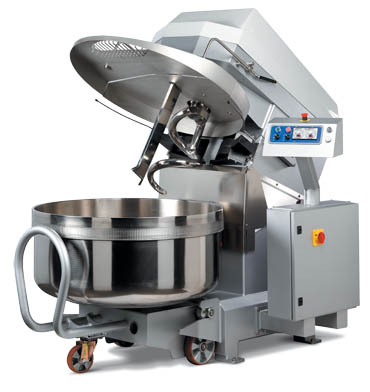 This includes Rotary ovens ,Deck ovens ,Convection ovens ,different size of kneaders ,dough mixers ,Moulders ,Dough Dividers machines ,biscuits machines , Proofing cabinets and Water coolers . 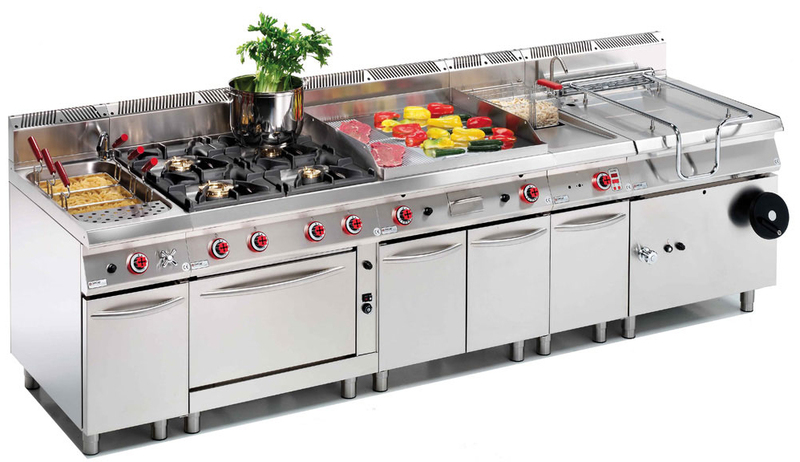 Companies equipment works with gas or electricity or solar. 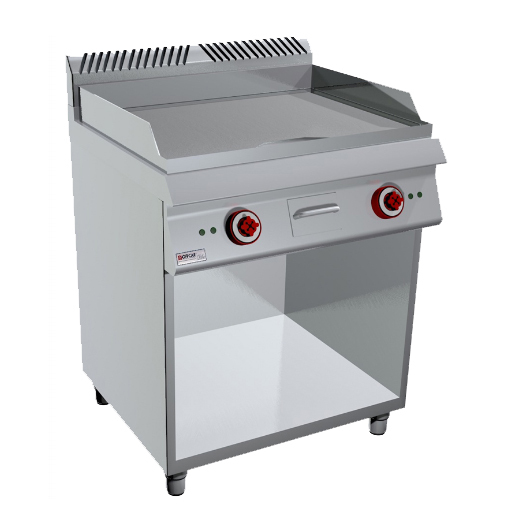 With more than 20 year experience in suppling the food processing equipment to the biggest hypermarket in Egypt we have selected the best meat processing machines for your lab not only a working tool but also a safe and guaranteed investment , with the lowest maintanace cost. 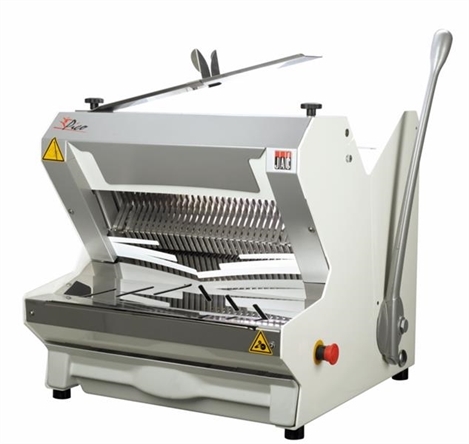 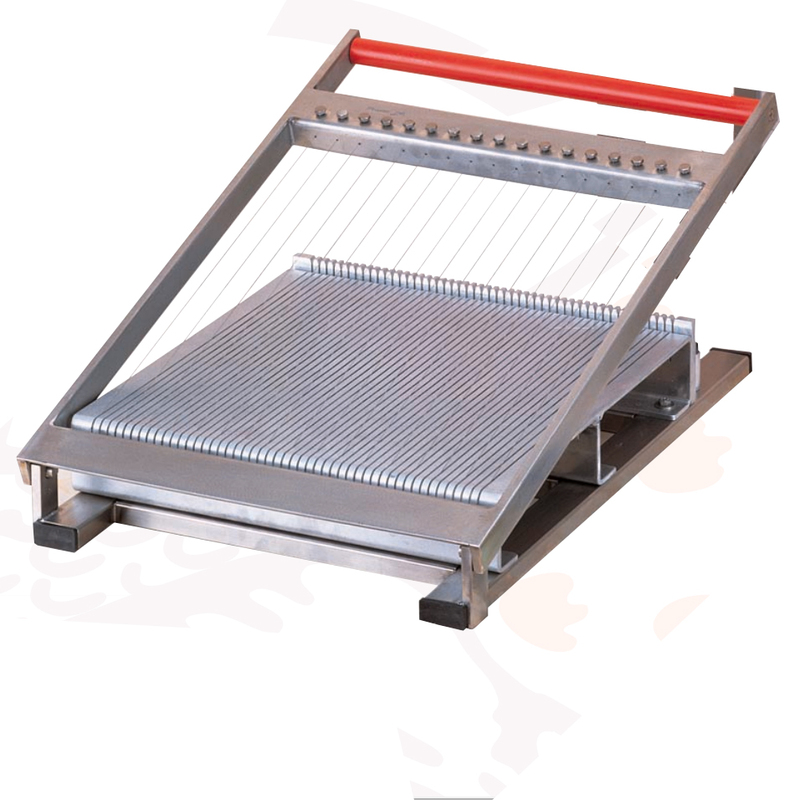 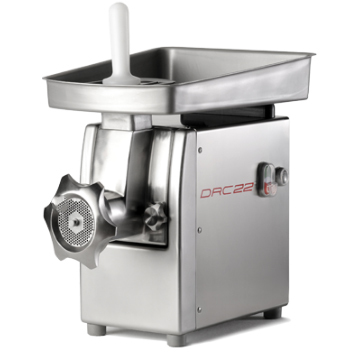 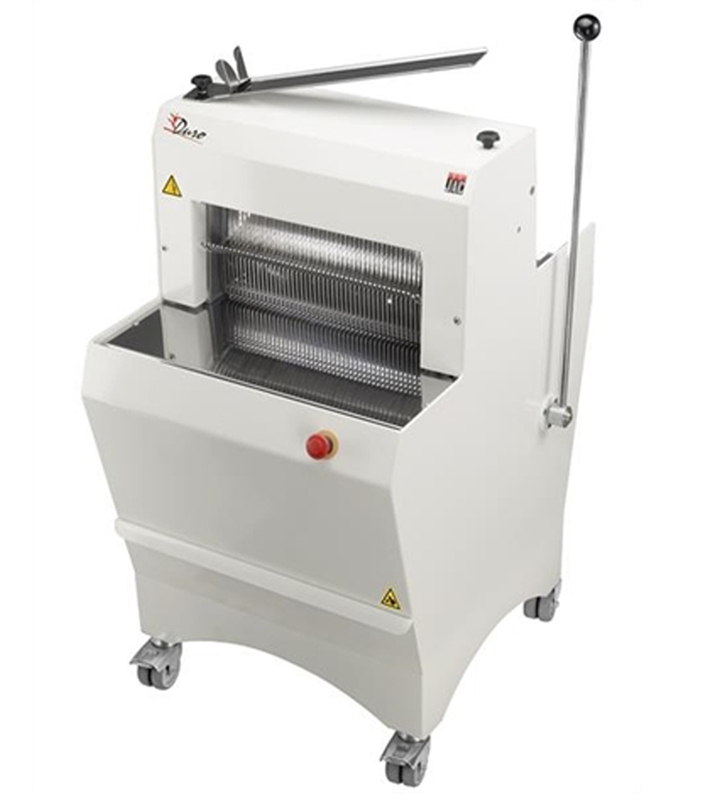 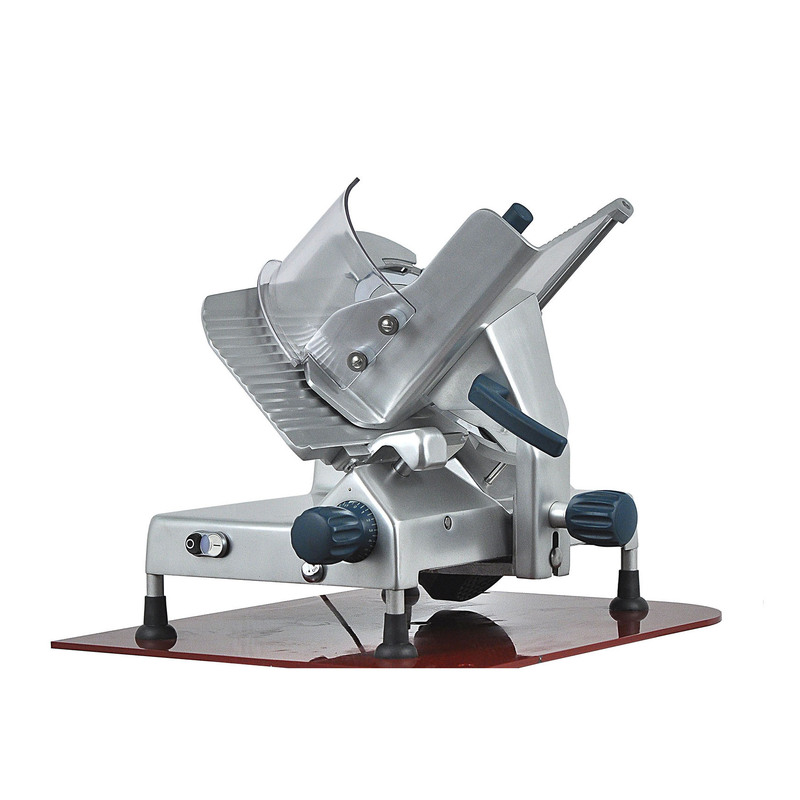 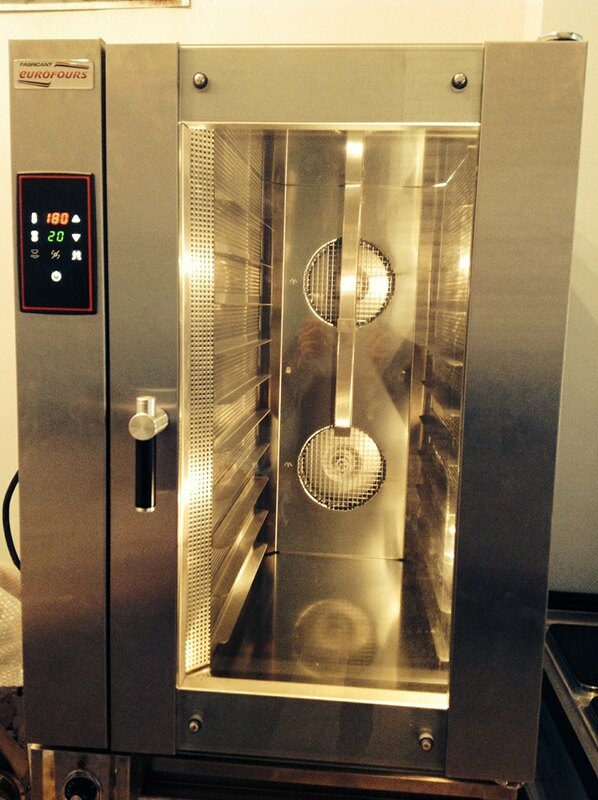 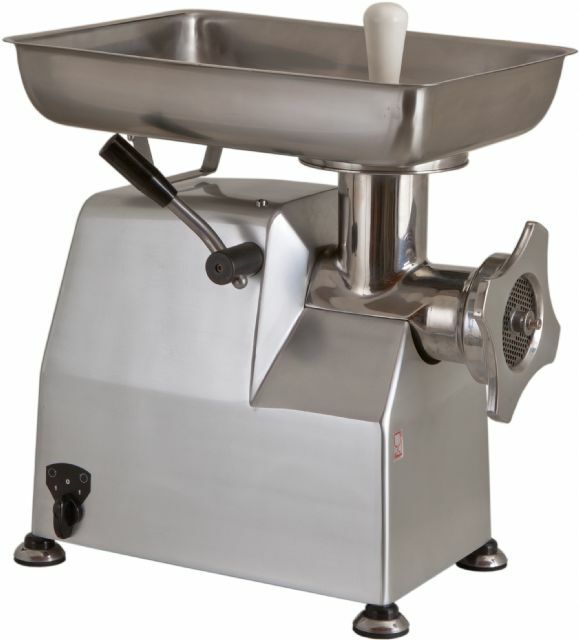 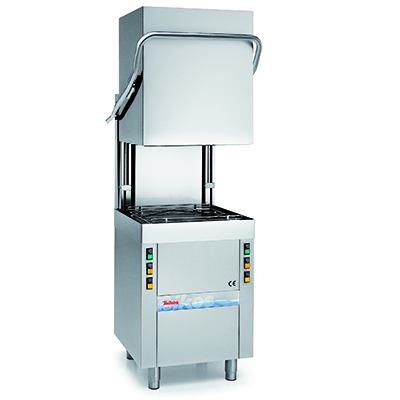 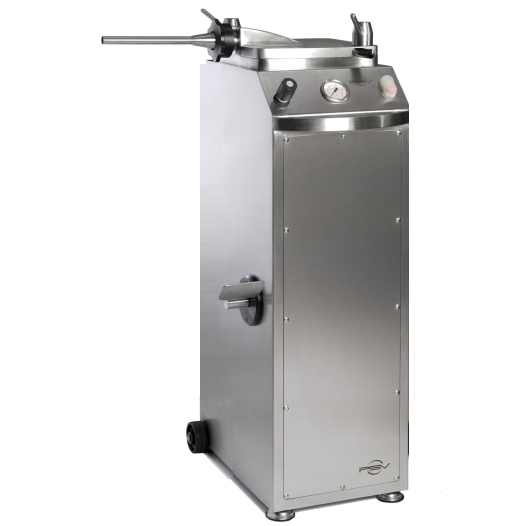 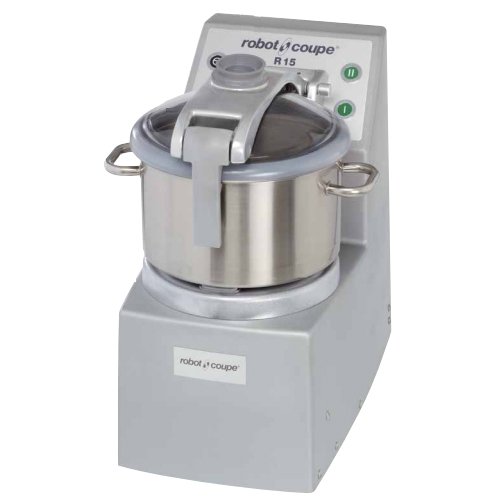 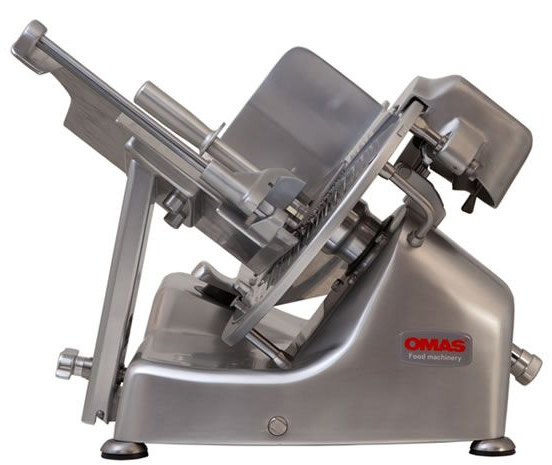 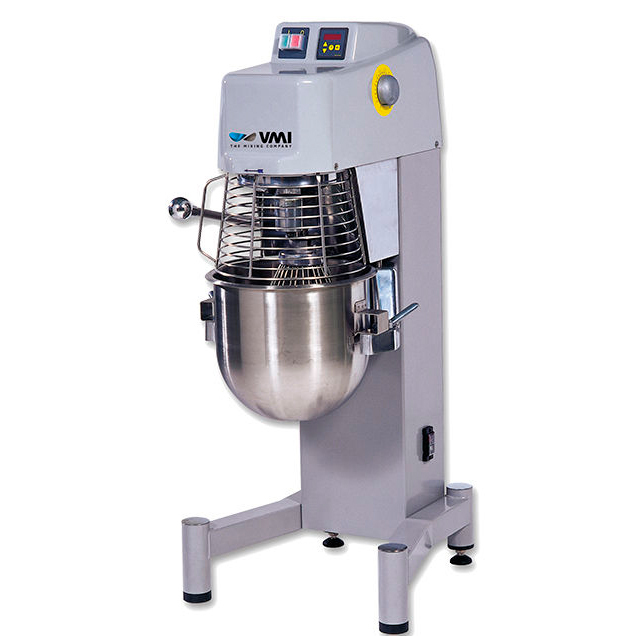 Our range includes meat slicers , bone saws , sausage fillers , meat mixers and more..